OK, so today I finally got the Eunos up on my new CJ Autos ramps (love them!) and starting stripping things down to see where the oil leak is coming from. I have removed the undertray, radiator and air filter and piping so far to give better access. A wee bit of history, when I bought the car from Steve at Goodwood, it became apparent that it was losing oil as it was spotting my drive quite badly. Dteve told me the car had a replacement engine and gearbox, and as it was under warranty, I took it back down to Steve for him to get the guys at AK Automotive to look at. I also got them to fit the second hand Konis & Eibachs I had bought for the car. 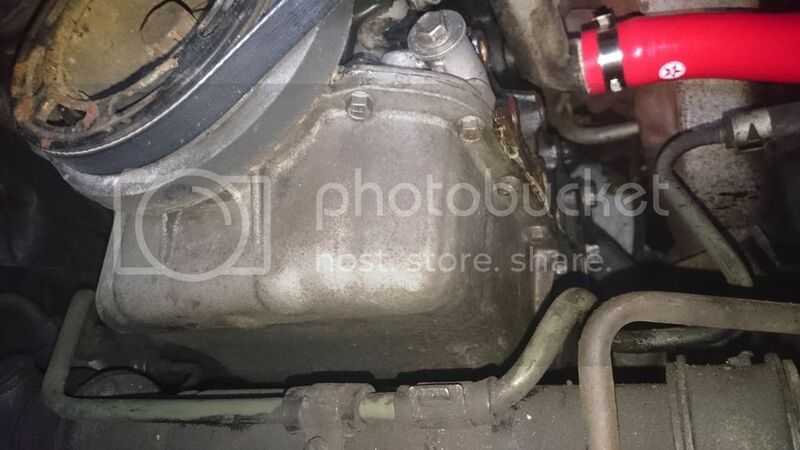 2 weeks later I got the car back and was told that both the CAS O-ring and rocker cover gasket had been leaking (they had somehow managed to twist the rocker gasket when fitting it!) - quite why the CAS o-ring wasn't done at the same time, as the engine was out when being replaced I don't know but anyway. They told me their pressure washer was broken so they couldn't wash it down. When I got it back, I cleaned as much as I could using Gunk and a hand sprayer and washed it down. It didn't appear to be dropping oil for a few weeks after this...then it started again. I mentioned the problem to the folks at Preserve Protect when it went to be undersealed and they said they had a look when it was up on the ramp, tightened the sump a wee bit and ran the engine for 30 mins on the ramp with no drips so I thought it might have been fixed but by the time I got it home it was dripping again - possibly something that happens under load? Since then the car has been sitting in my garage but I took it out over christmas to run the engine for a wee while to charge the battery - and it left a reasonably large pool on the drive, i.e. too much to just let go. So that brings us up to date - it looks like the area around the sump is quite wet, I have taken loads of photos in the hope someone can maybe help me diagnose where to go next. I know it's next to impossible over the web but thought i've got nothing to lose! 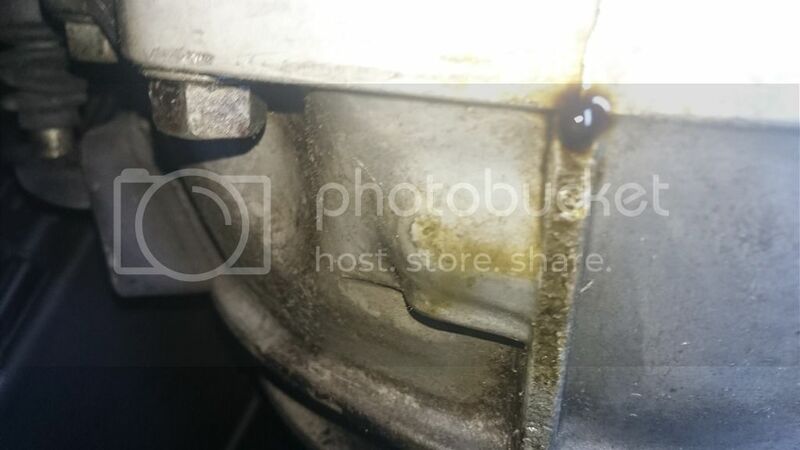 Drips from both sides of the sump rear? 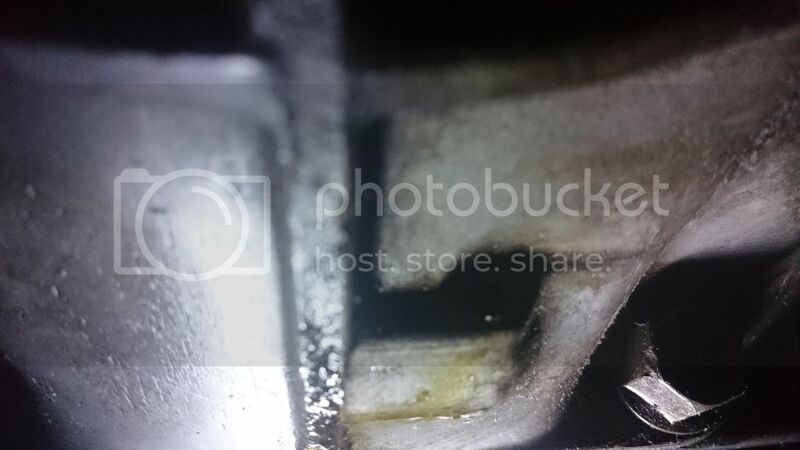 The main oil seal at the front of the crankshaft but maybe no. 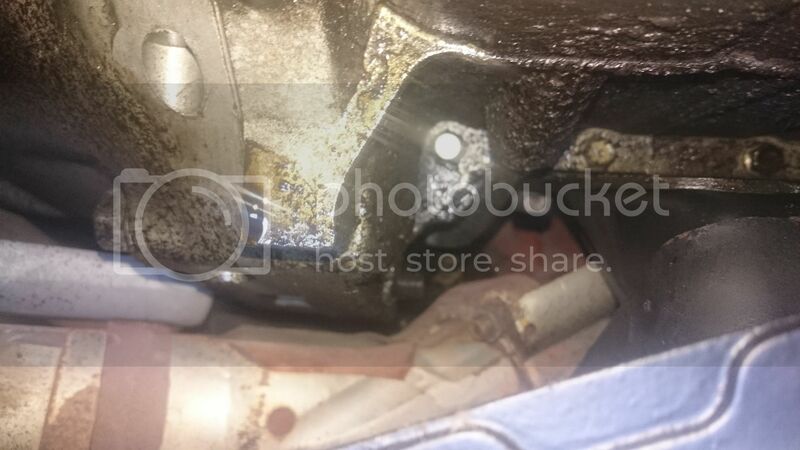 The main rear oil seal between the back of the crankshaft and the flywheel. Lets hope it is something easier. At the risk of saying the obvious, is it possible to get it steam cleaned so you can see where it starts from again? OldSpice wrote: At the risk of saying the obvious, is it possible to get it steam cleaned so you can see where it starts from again? Yeh i'm thinking I should put the rad back in, and air filter/ducting and move the car out of the garage, up on the ramps and get under there with the gunk and clean it all down - I have a steam cleaner so can use that. Just deciding whether to remove the aircon gubbings just now to give me more room as I want to get rid of it anyway. 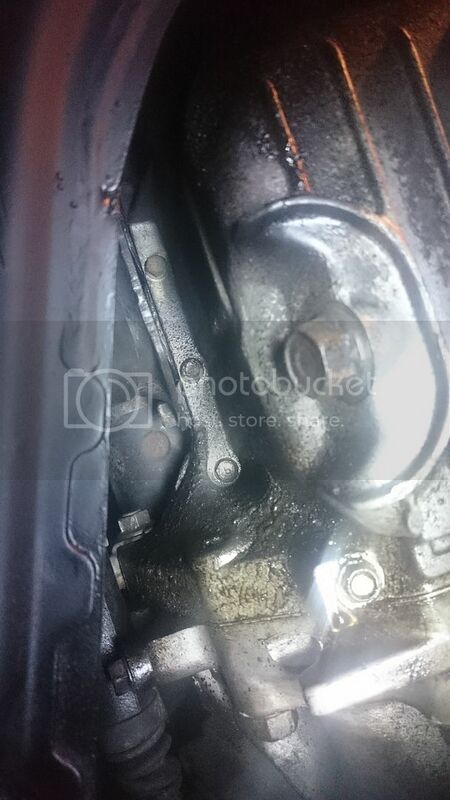 Could it just be residual oil from when the rocker cover gasket was leaking? No idea how much or how long it would stick around for! Doubt it. It's still dripping by the looks and ought to have tailed off by now. As for the AC these systems are generally failing on a regular basis with age and getting reliable bits is like nailing jelly to a cliff face. If you remove it, the weight saving of the entire system equates to around 8 gallons of fuel so go figure what I'd be doing! Frankly, I find these leak issues & attention to detail from a premium & respected dealer unacceptable with apparent school boy errors. Not like them at all by reputation. To be fair, the replacement mill I bought from AK Automotive is an oil tight peach..and better than the original engine ever was. And it was a low miles bargain from a known garage queen..that was written off. I'd best leave it at that. To be fair it is not unusual for split new out the box cars to have oil leaks and it to take a couple of trys to fix. 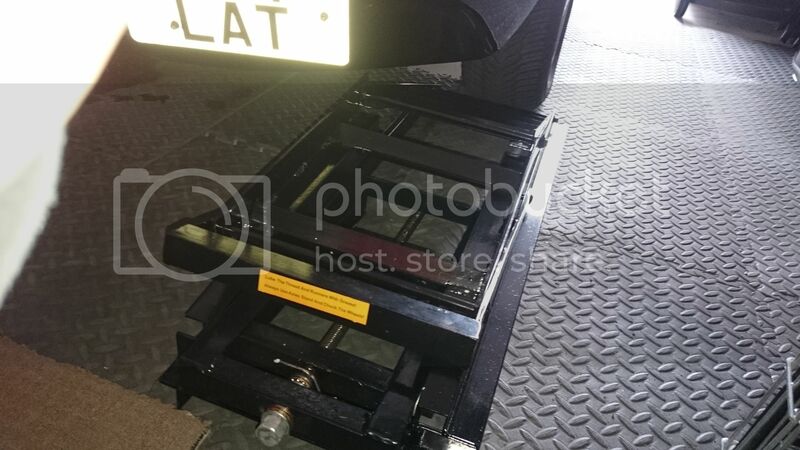 Everything has been cleaned down, I have more space after removing all the aircon gubbings, and during assembly, I have noticed the oil leak continues to appear, even when the engine has not been turned over. I take it that points towards the crank rear oil seal? 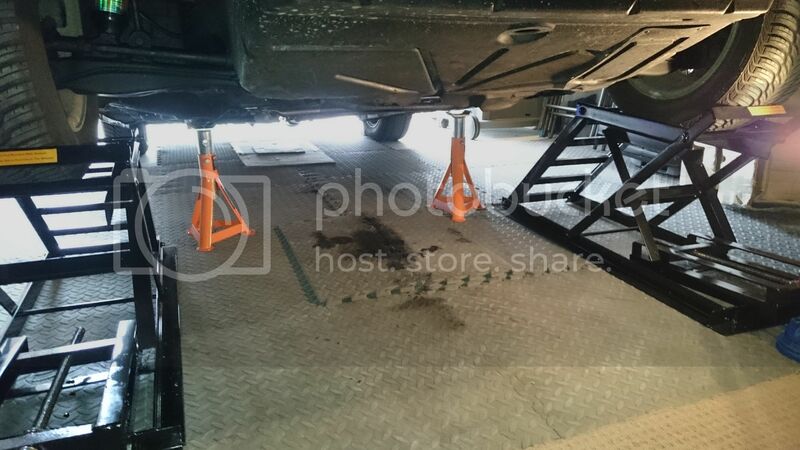 Can this be done using ramps and axle stands, I take it the gearbox will need to be dropped? 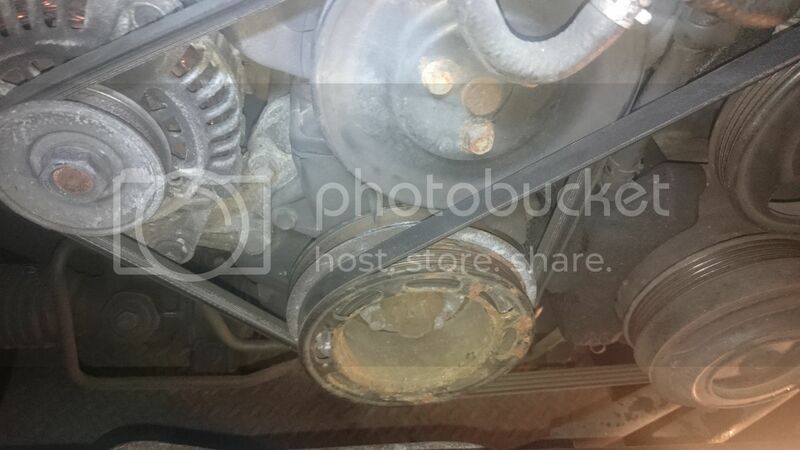 Is it wise to to a clutch at the same time? 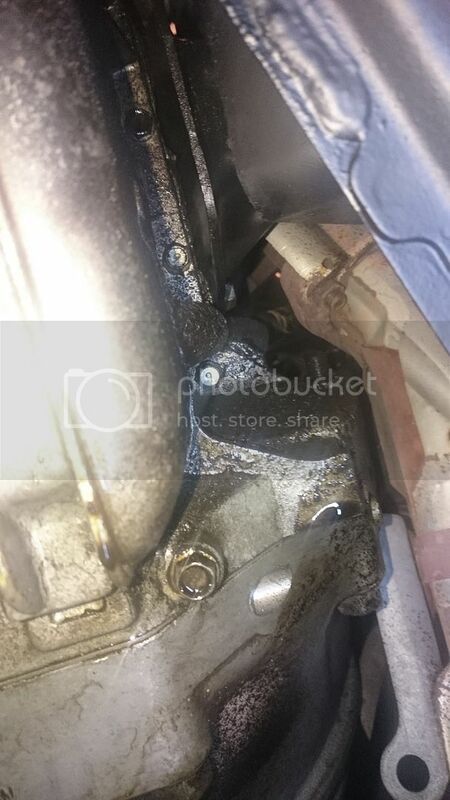 Do I need to worry about the front crank oil seal or just do the rear for now? You are getting no younger so while it is possible to take the gearbox out with the kit you have, that's a young man's job not for a gent of your slightly older years! Therefore unless you can get two thirty year olds to do it, no get it down on a ramp. The clutch is around £100 for a kit and includes the pressure plate, friction disc, release bearing, the spigot bearing £9 plus you need the rear oil seal £12 to £26 depending on Mazda or non Mazda. 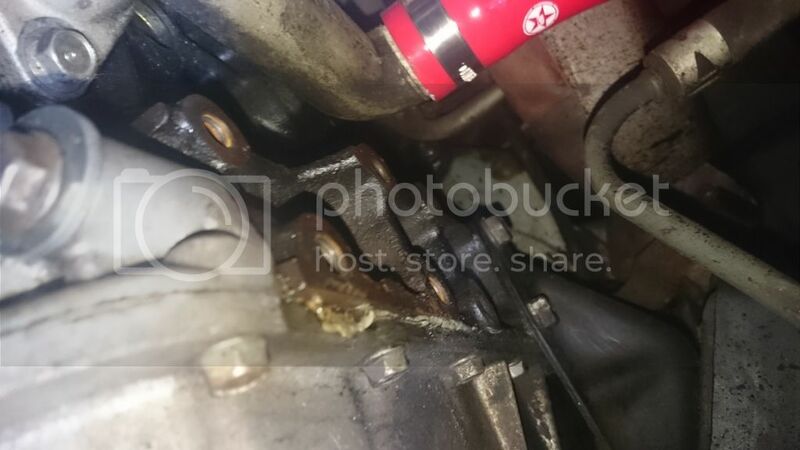 There is no need to do the front oil seal unless it is leaking. Last edited by drumtochty on Mon Mar 14, 2016 9:20 pm, edited 1 time in total. drumtochty wrote: You are getting no younger so while it is possible to take the gearbox out with the kit you have, that's a young man's job not for a gent of your slightly older years! The clutch is around £100 for a kit and includes the pressure plate, friction disc, release bearing and the spigot bearing plus you need the rear oil seal. Cool - i'll look into getting a clutch kit and rear seal. I shall consult with my Aston Martin mechanic friend as to how he would like to proceed (i.e. if he fancies getting underneath on the ramps - he is slightly older than me so it may be the ramp option!! I take it this looks like crank rear seal for definite then?! I thought you were 71 from your forum name, yes do it yourself. Last edited by drumtochty on Mon Mar 14, 2016 9:46 pm, edited 1 time in total. 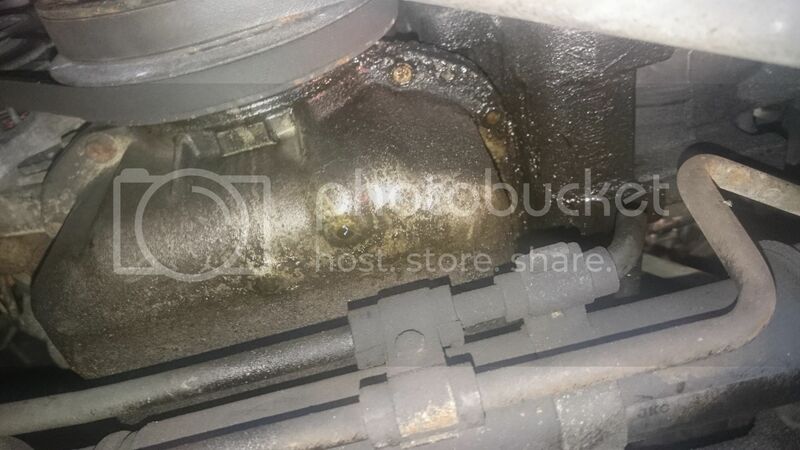 There is a half moon seal between the rear of the sump and the block, I guess it may be that but I would assume the rear main seal. So what is the 71 in your user name about!!!!!!!!!!!!!!!!!!!!!!!!!!!!!!!!!!!!!!!!!!!!!!!!! 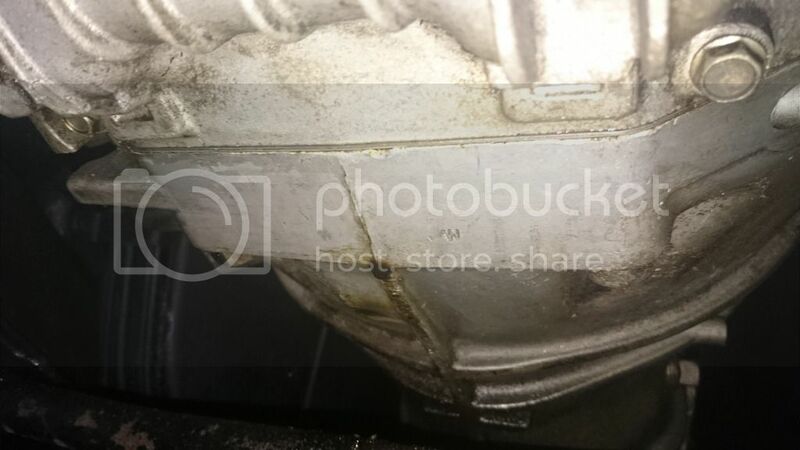 drumtochty wrote: There is a half moon seal between the rear of the sump and the block, I guess it may be that but I would assume the rear main seal. OK, so looking at MX5 Parts website, and was thinking about IL Motorsport clutch kit - any views on this compared to Exedy or Sachs equivalents? 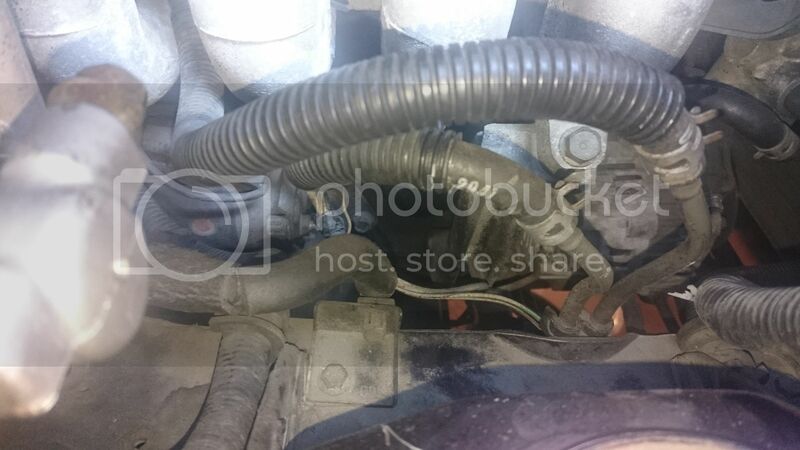 I am struggling to see the crank rear oil seal? I can see a front one - is it called something else? Is it worth upgrading to a lightened flywheel at the same time? Anyone done this? If I went for that IL Motorsports kit, and a rear crank seal, am I missing anything else? Apologies for the abundance of questions, want to make sure I do this right! Yes there is a little spigot bearing in the flywheel that can sound like a worn release bearing if you do not change it. The kits are three piece cover, disc, release bearing, the spiggot bearing is extra. drumtochty wrote: Yes there is a little spigot bearing in the flywheel that can sound like a worn release bearing if you do not change it. The kits are three piece cover, disc, release bearing, the spiggot bearing is extra. The IL Motorsports one I linked to looks like it also includes the spigot bearing. 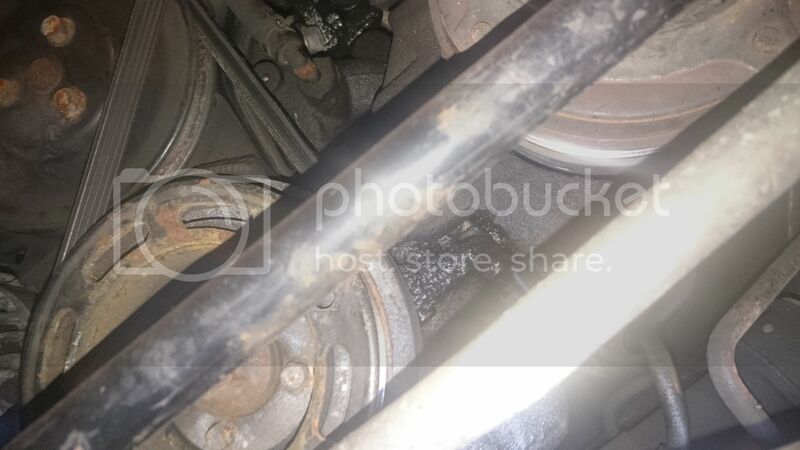 Would it be prudent to purchase/replace the front transmission seal as well when doing all this? (Mentioned in my Mazda Miata Performance Handbook). 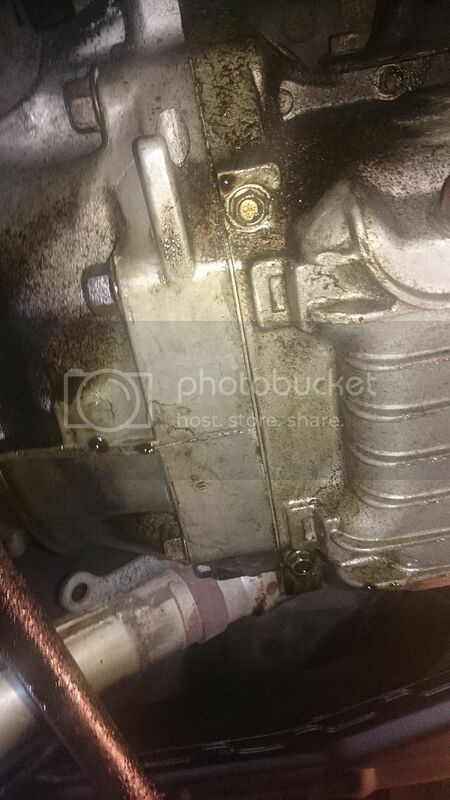 I guess i'd be best draining the gearbox oil beforehand as well? 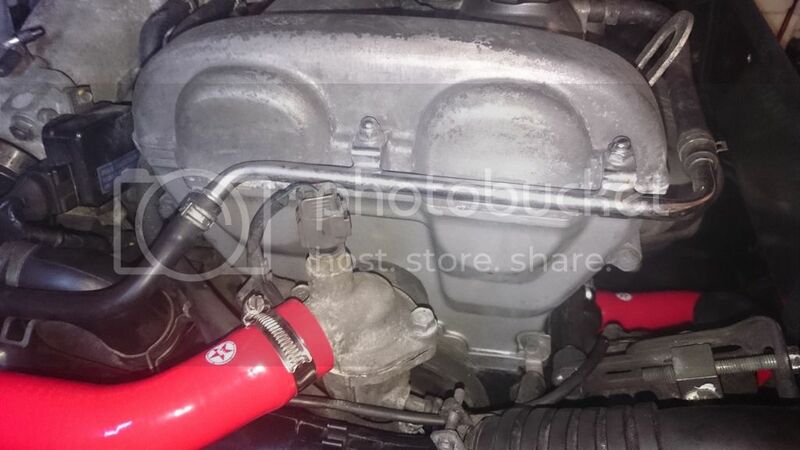 Does the cat/bottom half of manifold really need to come off? I am hoping as a by-product of doing this, my gear lash issues will be resolved as well. Anyone done this by the way? Any tips to pass on? Yes it would be prudent if you are changing the flywheel to replace the seal. As you are a member of the owners club have a look at Hadrtop SoftTop magazine and you can get a free loan of some tools that will help you in the clutch and spigot bearing change. 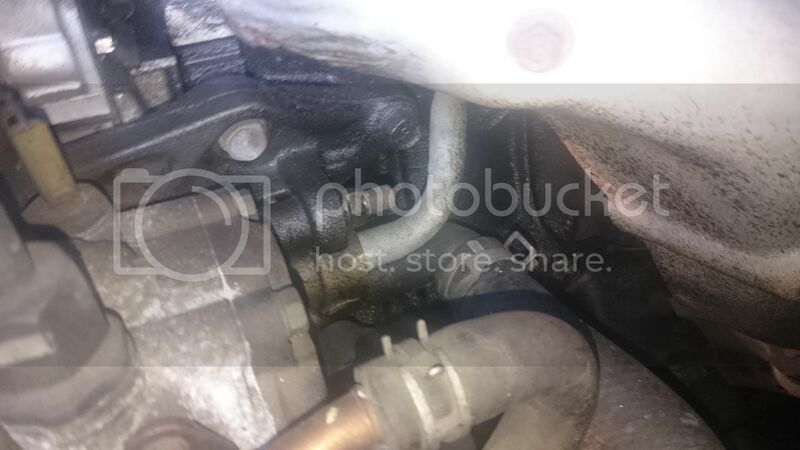 I have not changed an MX5 clutch and not sure about taking off the exhaust.